Creating a Green Environment – One Tyre at a Time! We firmly believe that the pursuit of excellence is one of the most critical components for success in the competitive global market. Swani has developed its own team for in-house designing, engineering, manufacturing and environmental protection and control. We give individual attention to all our customers. At Swani Rubber, quality means understanding our customers needs and meeting their requirements with our product and service. At Swani Rubber, modern testing, processing and handling technologies have taken the traditionally-inspired production process even higher. All inputs are carefully selected and samples of every batch are additionally tested. 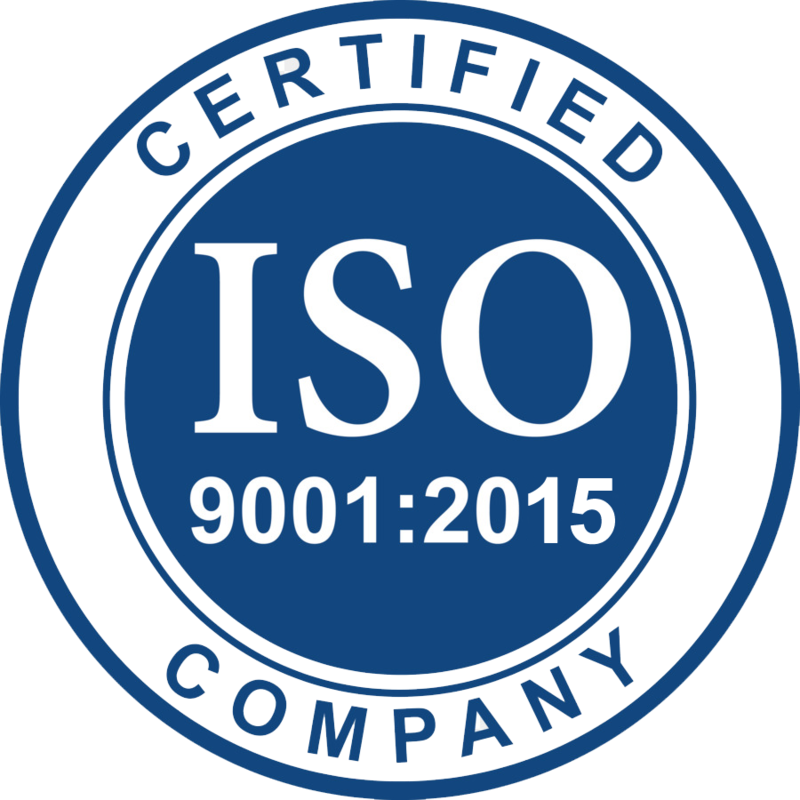 Our ISO 9001 certification by DNV ensures effective quality systems, strict dimensional control and product relaibility by strenous chemical and physical tests. Findings are recorded and used for analysis and regular discussions with clients to maintian a common understanding of norms. Only after ensuring that the rubber quality meets international standards of ISO 9001 are the consignments released for despatch. Develop Products of the highest Quality for customers Worldwide. Timely delivery of our products to meet our customers requirement. Continual improvement of our processes and systems. Quality through continuous training of our Workforce. Maintaining quality standards through Chemical and Physical testing. Quality systems to ensure strict dimensional control and product reliability. Conduct operations with utmost concern for safety, health and environment. Quality through continuous stress on Research & Development. ISO 9001-2015 CertifiedThe ISO 9001 family of standards relate to quality management systems and are designed to help organizations ensure that they meet the needs of customers and other stakeholders. The standards published by ISO, (International Organization for Standardization) are available through International standards bodies.Being ISO Cerified, Swani Rubber takes every step to put Quality and Standards in place while performing all business operations. 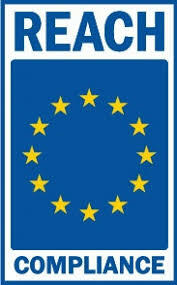 Registration, Evaluation, Authorisation and Restriction of Chemicals (REACH) is a European Union Regulation. REACH addresses the production and use of chemical substances and their potential impacts on both human health and environment. Its 849 pages took seven years to pass and it has been described as the most complex legislation in the Union's history and the most important in 20 years. It is the strictest law as on date for regulating chemical substances and affects industries throughout the world. Swani Rubber got REACH Certification in the year 2008 and we, as a REACH certified company, ensure better quality standards and safety measures to help the environment become a safer place for everyone.